Geez, lots happening and I got behind! Great that we have caught the eye of CBC. This is a big story and no doubt there will be follow up articles. We no longer have a democracy – we have a dictatorship. These clown trustees have no clue and need to go as soon as possible. Kudos to Kathy Calder for speaking up. Wish more landowners paid attention to what is going on. Union Bay resident Kathy Calder wants to know why she can’t drink her tap water. Her community, in the Comox Valley on Vancouver Island, has been on a boil water advisory for more than a month. Calder was looking forward to asking some questions at Thursday night’s Union Bay Improvement District [UBID] public meeting. 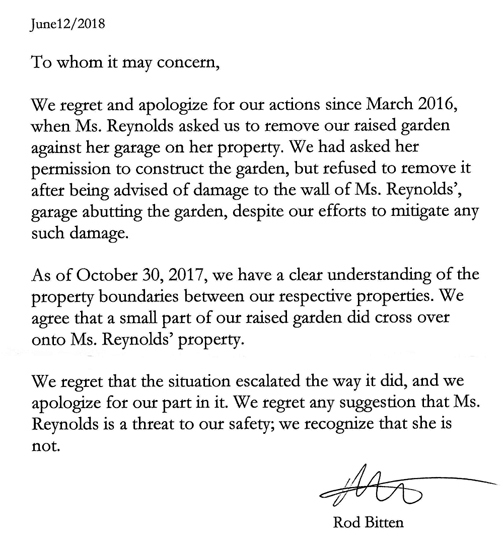 However, a letter posted to the district’s website Jan. 10 says residents are banned from attending the public meeting, which consists of elected officials. An Improvement district is a local authority that provides services for a community. 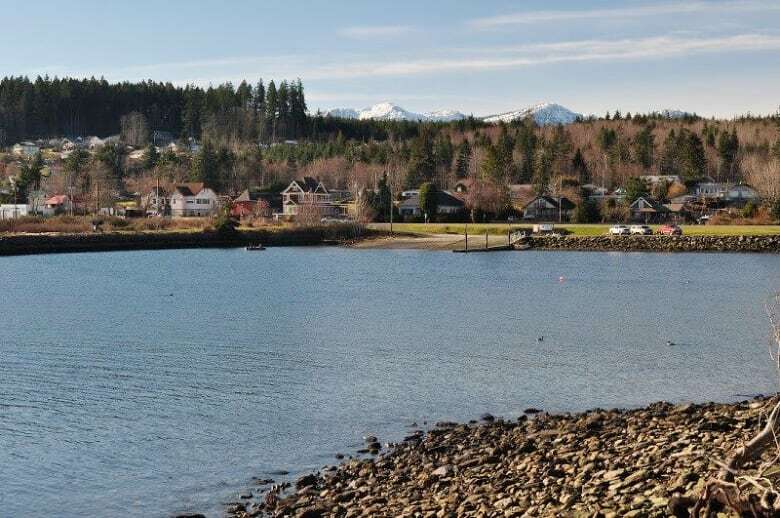 In Union Bay, it’s run by five elected trustees. Haraldson admits, however, that he doesn’t know when the boil water advisory will be lifted and people will be able to drink water straight from their taps again. “Isn’t this Canada? Are we not entitled to see and hear what’s going on in our community,” said Calder. Some residents say the heckling allegations from the district are unfair, arguing residents aren’t always to blame. Haraldson said he’s run out of patience. “It is a privilege to be attending a board meeting,” he said. He says a handful of culprit tend to cause the most problems. Yet, instead of banning only them, the entire community has been punished. Previous Post Ha ha – from the same guy who protested with us Jan. 19, 2011, when we were illegally locked out by other idiot trustees. Made up BS allegations by this hypocrite. Next Post The hypocrite who protested with us Jan. 19, 2011, has now become a dictator. Not fit to hold office. Resign!